Although a child’s imagination is limitless, your everyday playground has nothing on our kids’ play area in Granada Hills! 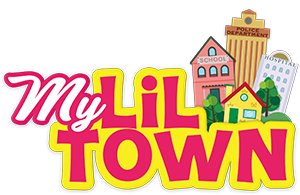 At My Lil Town, your kid will feel like they are the mayor of their own town complete with a little bank, little library, and more! They’ll learn while they have a blast with interactive areas such as the little art center, and the science lab where they can run very own experiments! 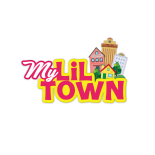 We will very quickly become your child’s favorite place to play! 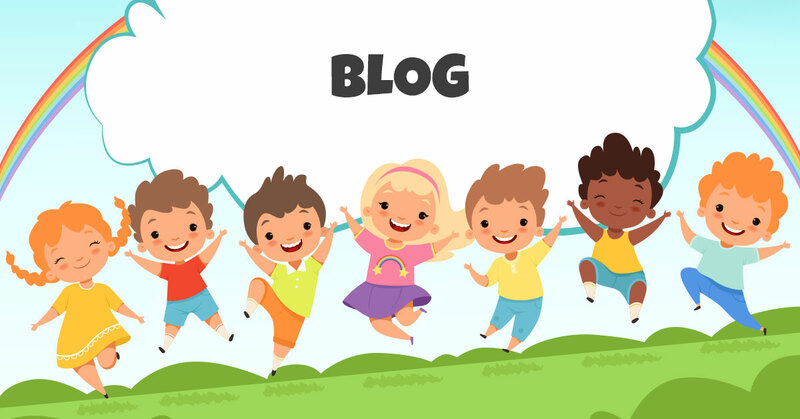 Be sure to read our blog to learn interesting facts and find out more about what our playground has to offer!